Has Elsa, Anna, and their tag-a-long crew taken over your home? If you have little girls, you might as well embrace it. Just last week I attended the cutest frozen themed birthday party for a friend of mines little girl. She went all out and her little girl LOVED it! 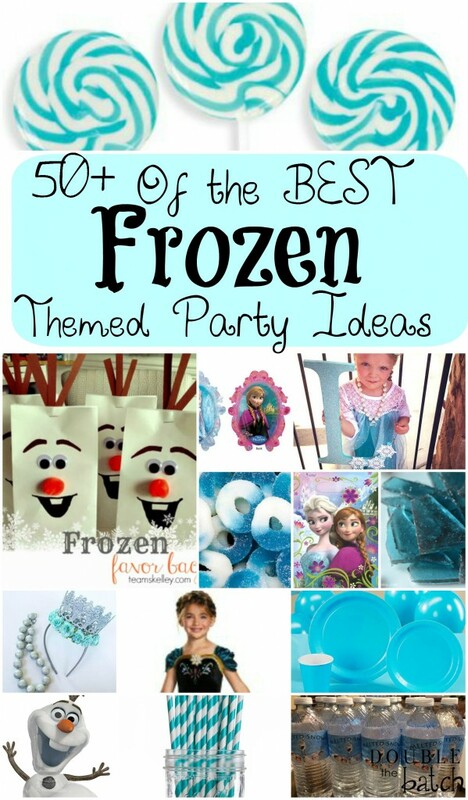 So, if you’re thinking of throwing a Frozen or Winter themed party yourself, this is the page to be on! 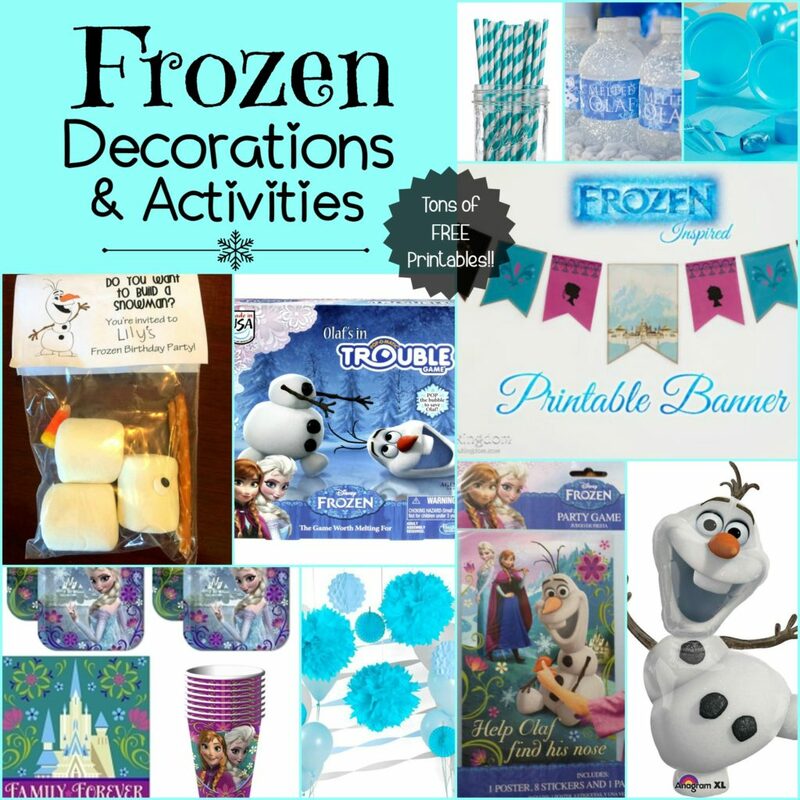 I’ve compiled together some of the best frozen and winter themed printables, games, decorations, costumes, food, party favors, etc… that I could find and put them right here in one place to save you some time! 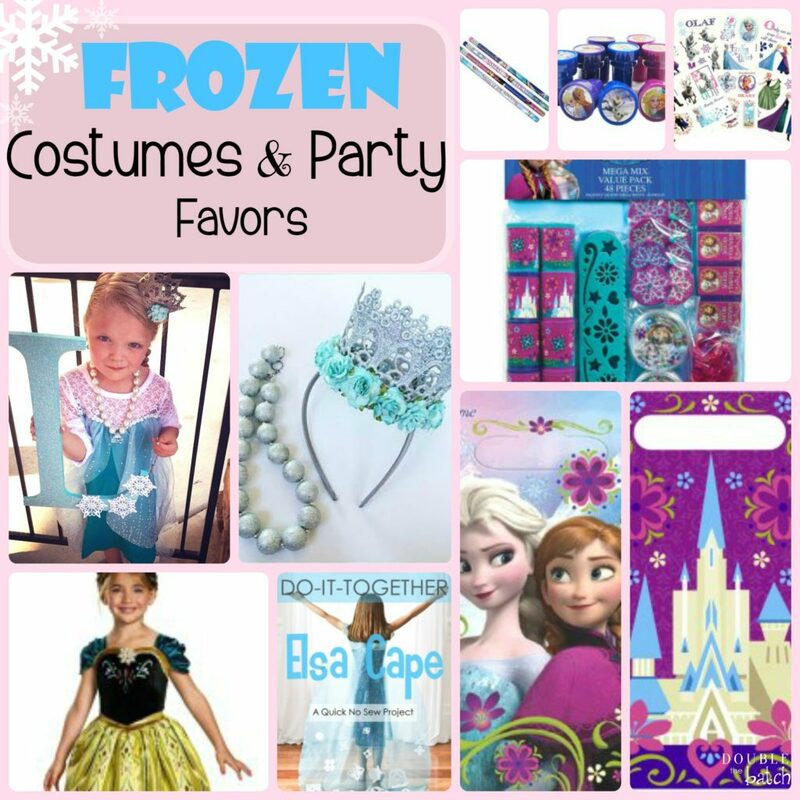 Special thanks and credit goes out to my bestie Taylor for providing me with some spectacular websites and pictures she used for her own Frozen Party! I’ve split the Ideas up into 3 different Categories: 1.) Costumes & Party Favors 2.) Decorations & Activities and 3.) 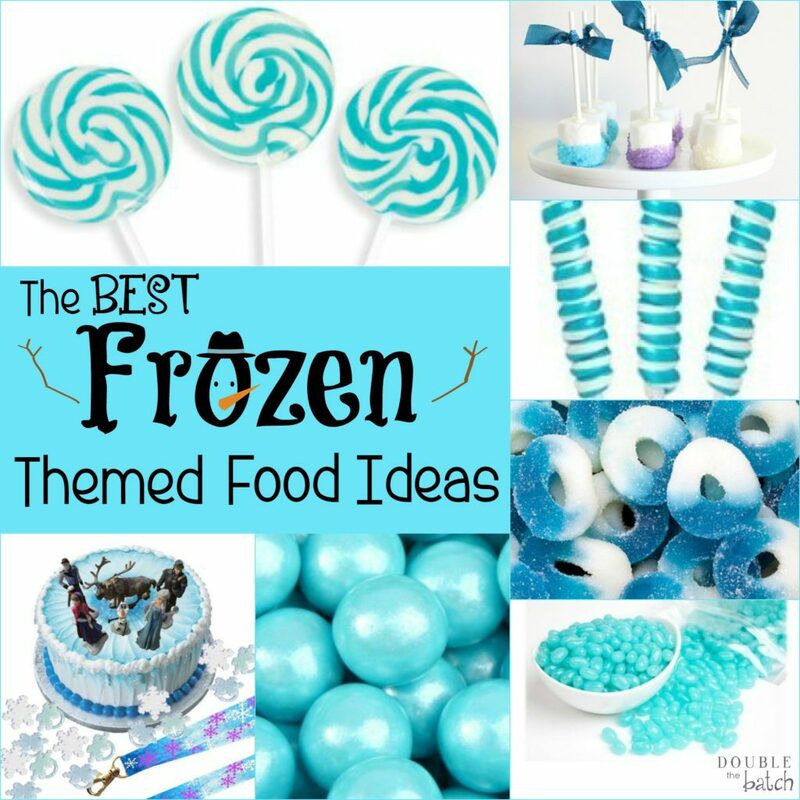 Frozen Themed Food. Just click on each of the images to be taken to the category you’re interested in.